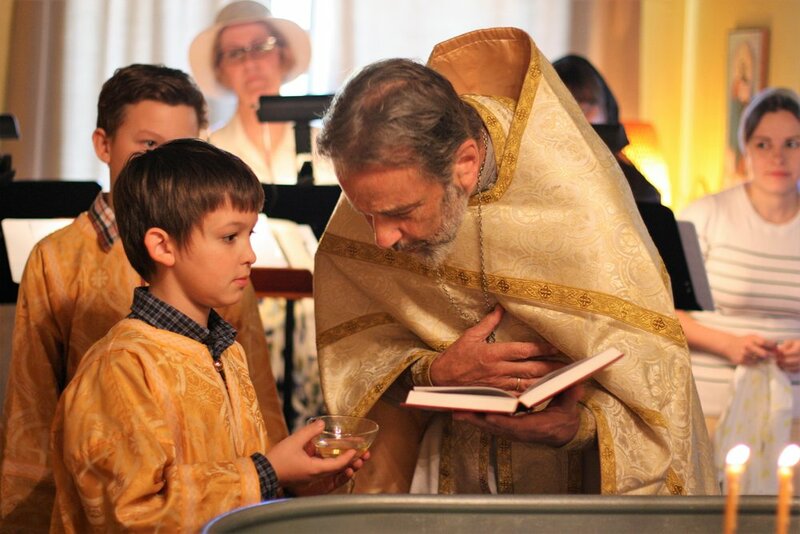 Ask Father is a new series where Engage Orthodoxy readers can submit any question for a priest to answer. You ask, we answer…well the priest does. So bring on your toughest, most theological questions, the inquiries you have been Googling for months, or the questions your friends always stump you with. All you have to do is Ask Father. Please include a first name, nick-name, or pseudonym for us to publish with your question. Thank you for your question! We will get back to you shortly.